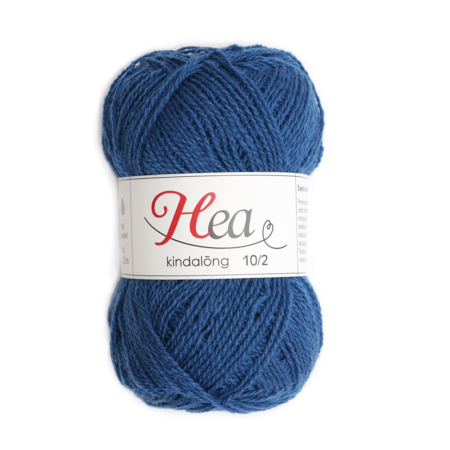 This Norwegian fine woolen yarn is GOOD for knitting ethnographic Estonian stranded socks, mittens and gloves. 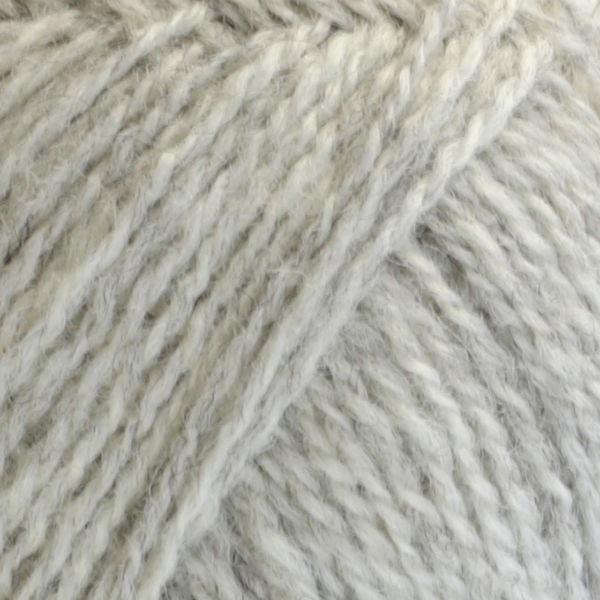 We recommend using needles 1,75 mm (US 00) or 2 mm (US 0). 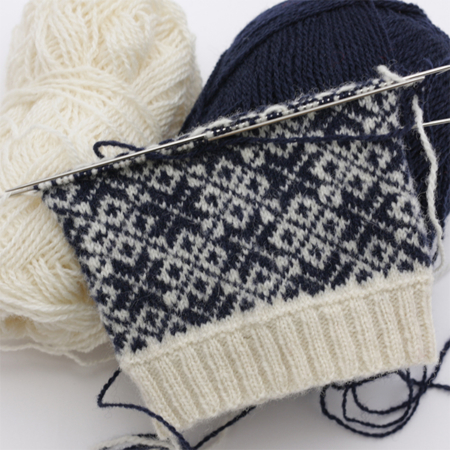 For especially tight outcome, one can even use knitting needles no 1,5 (US 000) The outcome will be authentic and similar to old Estonian knits. 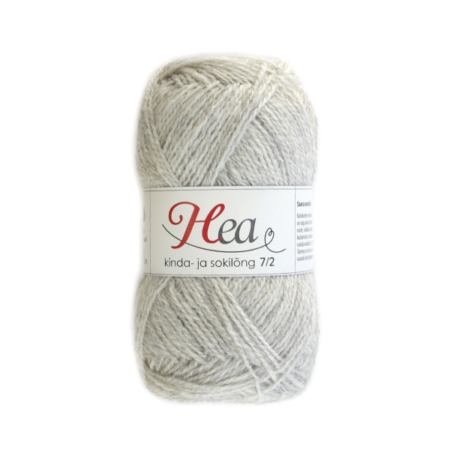 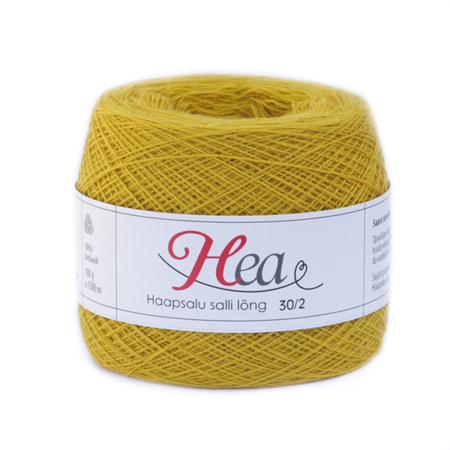 As the thickness of this yarn is similar to our Estonian origin yarn HEA 8/2, these two can be used together.